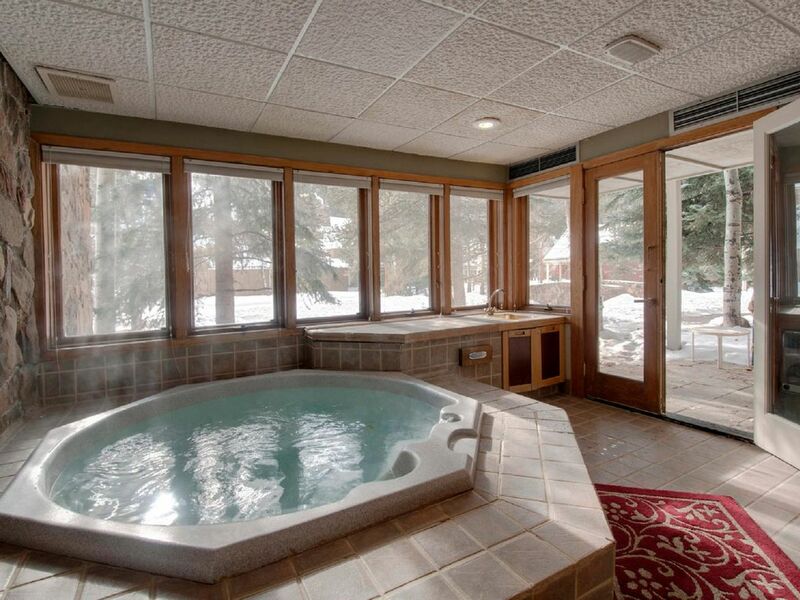 Chateau D'Mont - luxury, two bedroom, two bath (sleeps 9-12) with Private Hot Tub right in the unit. Located next door to the Mountain House in the Keystone Ski Area (the Peru Express lift is next to that building). Closest two-bedroom condominium to the Mountain House lifts (50 yards from the Mountain House) in Keystone. Best location in the ski area - close enough to ski in for lunch or go night skiing on a moment's notice.